British phenomenal quitarist and one of the most successful artists Mark Knopfler returns to the Czech Republic and will present in Prague his new album “Privateering”. “Privateering” is Mark´s eighth solo studio album, contains twenty songs. In addition to songs from the new album, fans will also enjoy the songs that have become a part of our lives. 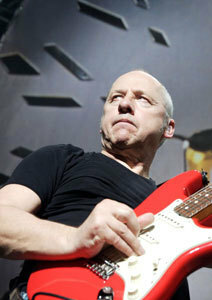 Mark Knopfler is often describes as one of the best quitarists of all time. During his musical career, he sold more than 120 million albums, both solo and with his band Dire Straits.